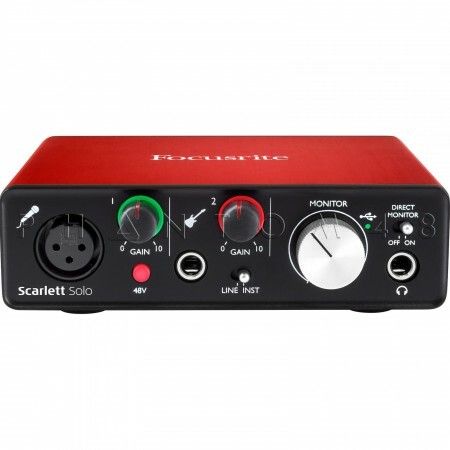 The Scarlett Solo (2nd Gen) is temporarily out of stock. Order today and Phantom48 will normally ship in about No business days. 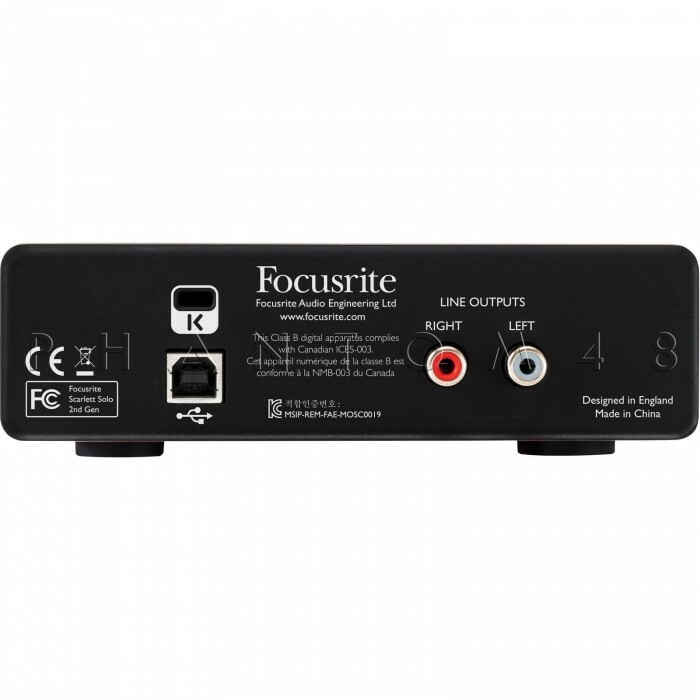 Scarlett Solo 2nd Gen is class compliant on Mac. Driver will be required for PC.